At CAPA: The Global Education Network, we offer life-changing study abroad programs that give you the opportunity to live, work, and learn like a local. Enhance your resume and expand your network globally by completing an internship abroad this summer! 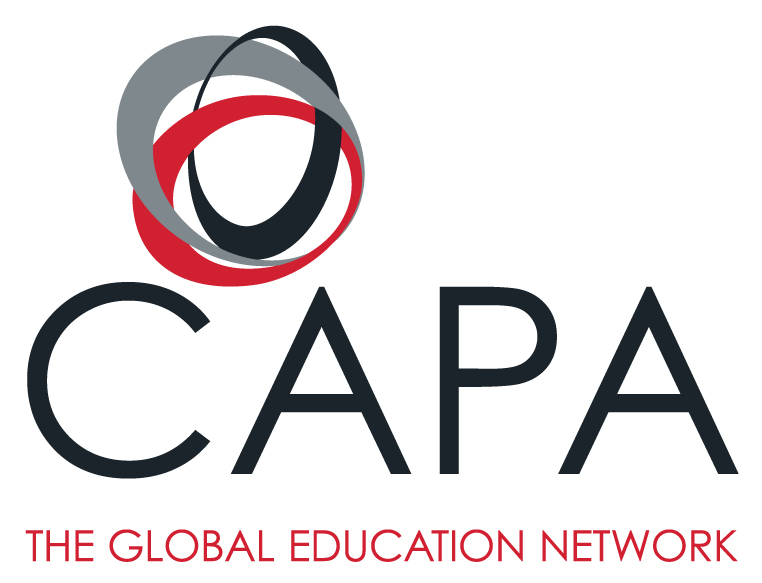 CAPA: The Global Education Network provides 6-week summer internships in the global cities of Barcelona, Buenos Aires, Dublin, Florence, London, Shanghai and Sydney. With over 2,500 intern position descriptions within 2,000 organizations and companies worldwide, CAPA will help find the right internship for you. Not convinced? CAPA goes beyond the internship placement, providing you with housing, public transit passes, excursions to local sights, a calendar full of social activities, and a dedicated team who will assist you every step of the way. TL;DR: Intern abroad with CAPA – you’ll have a the summer of a lifetime, experience the fast-paced lifestyle of a global city, all while building your resume, growing your network, and earning college credit. Learn more about their programs. Are you looking for a meaningful and enriching summer experience abroad? 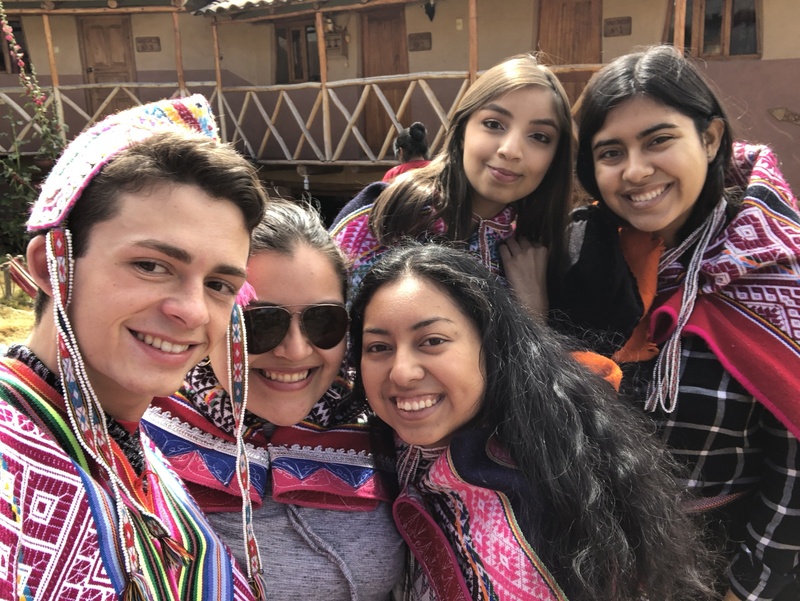 Apply to EdOdyssey's five-week Summer Term in Lima, Peru where you will study Spanish, live with a hand-matched host family, volunteer, and discover Peru. Our local team will support you as you learn about Peruvian history, culture, and ethnic identities while taking 80 hours of small-group Spanish language classes and travel to the Amazon. You can also join an optional excursion to Cusco and Machu Picchu to discover the former Incan capital! EdOdyssey works carefully with you to customize your experience, so don’t miss your chance at this once-in-a-lifetime opportunity. Learn more and apply here. If you apply by March 31, EdOdyssey will cover your international airfare. Spend 3 Weeks at UChicago's renowned Booth School of Business! 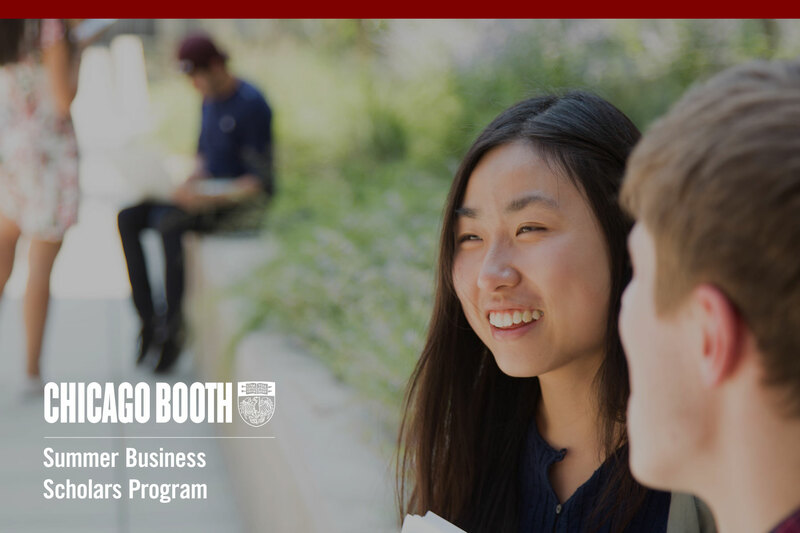 Develop business acumen early in your undergraduate career with the University of Chicago Booth School of Business. Our Summer Business Scholars Program (SBSP) is a three-week on-campus experience that combines business frameworks taught by world-renowned faculty, corporate visits across industries, and lifelong connections with other future leaders from around the world. With SBSP, you will return to Harvard or head to your first job with a newfound confidence, a distinct competitive advantage, and a global network of friends. Apply by March 20 to secure your summer plans and gain an edge! Make this summer count - and open the door to countless possibilities! 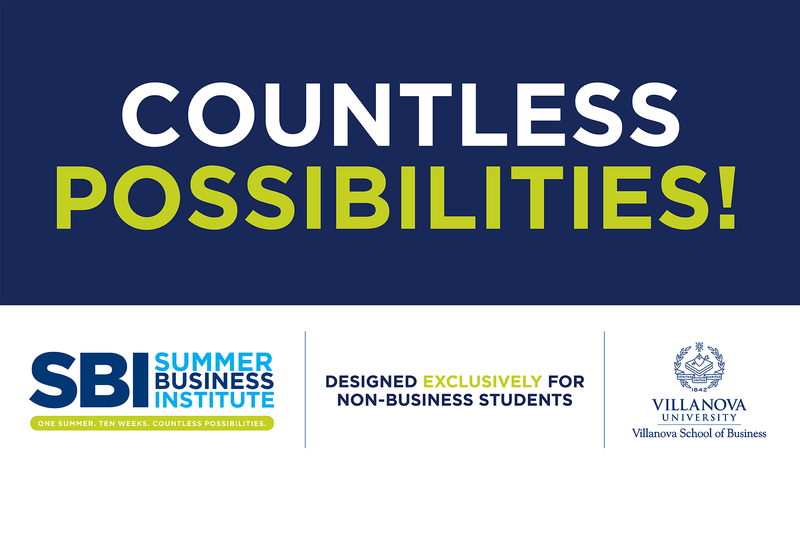 Business Institute (SBI), a full-time, on-campus program designed exclusively for non-business students and taught by faculty from Villanova’s nationally ranked school of business. Learn more: business.villanova.edu/sbi, call 610-519-4570 or email sbi@villanova.edu. Rolling admissions, January – April. One Summer. Ten Weeks. Countless Possibilities! Spend your summer addressing some of the most interesting and important energy and environmental issues of our time! 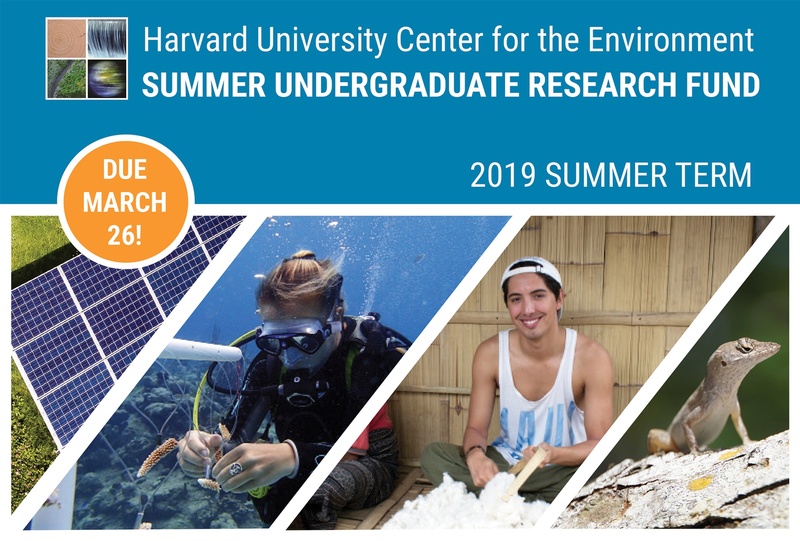 Research Assistantships allow students to participate in structured summer research experiences under the guidance of a Harvard faculty member. Students interested in a research assistantship position should identify an assistantship opportunity of interest to them on the program website, and contact the faculty member sponsoring the assistantship to discuss their eligibility. Independent Research opportunities support original student-driven environmental research in conjunction with a Harvard faculty advisor, usually with the goal of supporting a student thesis project. Applicants should discuss and develop a research project with a faculty advisor prior to submitting an application. In the context of the program, 'environment' refers to understanding the relationships and balances of the natural and constructed world around us, with a particular emphasis on understanding how anthropogenic activities and policies affect the environment, including the intimate relationships between energy use and demand, environmental integrity and quality, human health, and climate change. Awards for summer research opportunities are applied towards summer living expenses, travel expenses related to research activities, and minor research expenses (for independent research projects) for up to 10 weeks. Application deadline is March 26, 2019.
iXperience is a world of opportunity. I couldn't imagine there is a better summer program out there in terms of how much you will learn and what there is to do around you. Choose between two opportunities (iX Immerse or iX Accelerate). 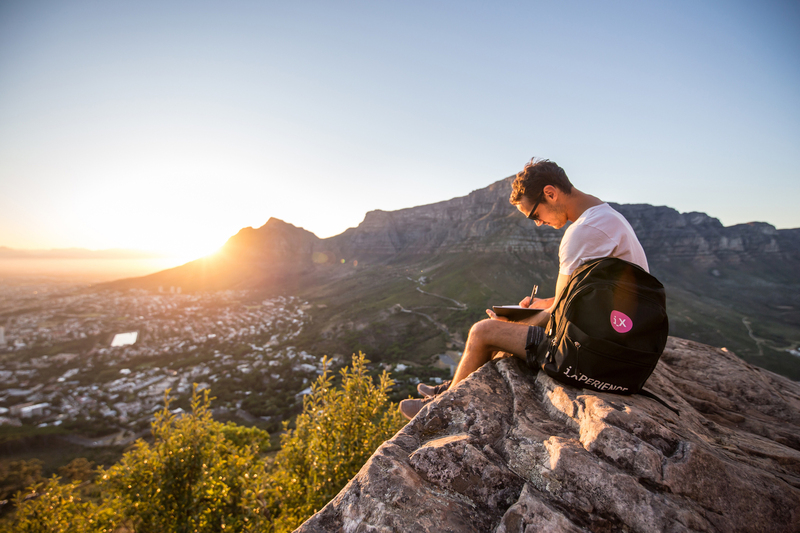 iX Immerse – a 10-week, 9-10 credit program offered in Cape Town, South Africa that blends high impact skills development, an internship and a liberal arts course. iX Accelerate– a 6-week, career-accelerator bootcamp style program offered in Lisbon, Portugal; Cape Town, South Africa; Berlin, Germany; and Tel Aviv, Israel. The courses focus on high-demand career fields such as Blockchain, Management Consulting, Investment Finance, Product Management, Data Science, and Full–Stack Coding; preparing students to apply what they’ve learned during the internship phase spent with top-tier companies. Alumni have gone on to land jobs at the likes of Facebook, Apple, Bain, Tesla and SpaceX – no doubt as a result of the skills and experience they’re equipped with. You can learn more about iXperience (and check out their two program options) here.